We're excited to support the Jimmy Fund Fit Fest presented by Reebok, a day-long fitness festival in Boston to raise money for cancer research and patient care at Dana-Farber. One of my favorite salads in New York (besides the bowls I toss up in my own kitchen) is the kale and quinoa salad at The Smith Restaurant. 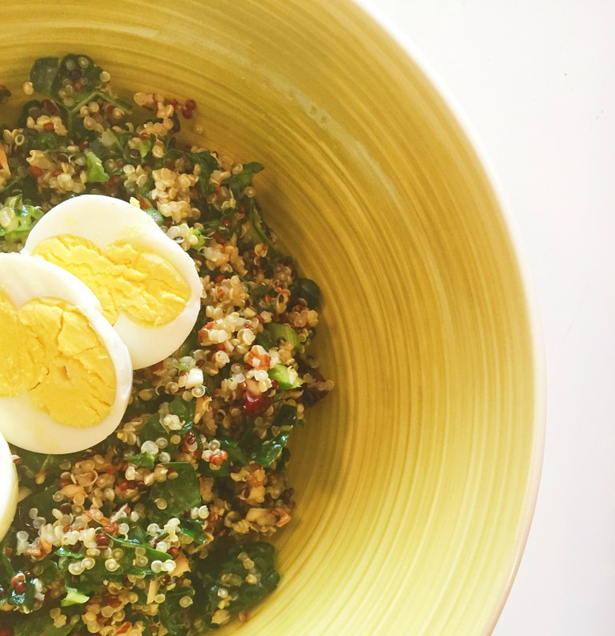 It’s light, easy, and a perfect lunch for in-between classes, clients, workshops and the rest.